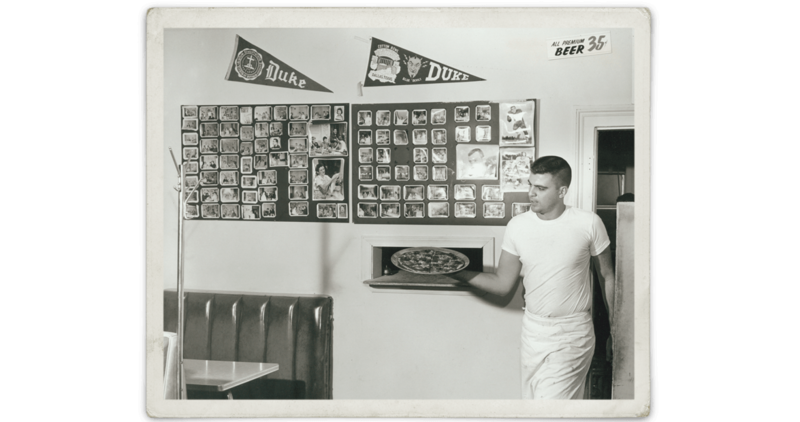 When pizza parlors arrived in North Carolina, the checkered tablecloths and warm, garlicky welcome changed downtown eating — and campus life — forever. 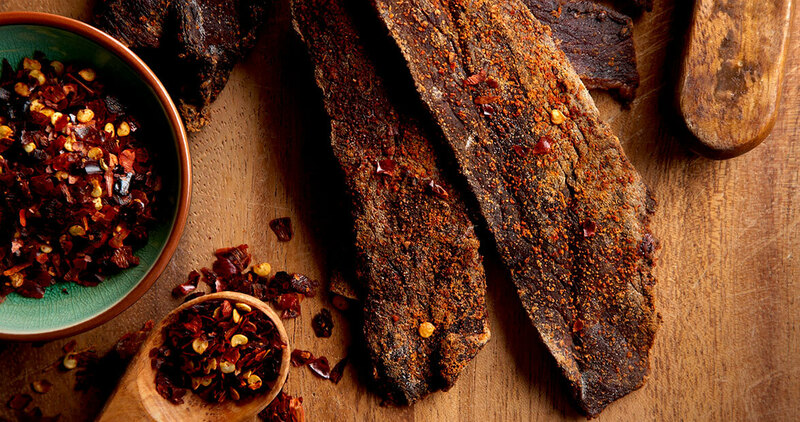 No longer mere trail fuel, craft jerky is having a moment. 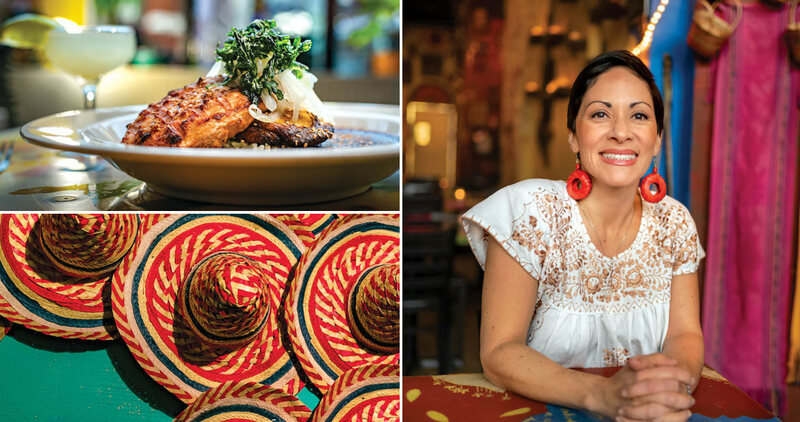 In the hands of North Carolina makers, this survival snack with ancient origins is upping its game. 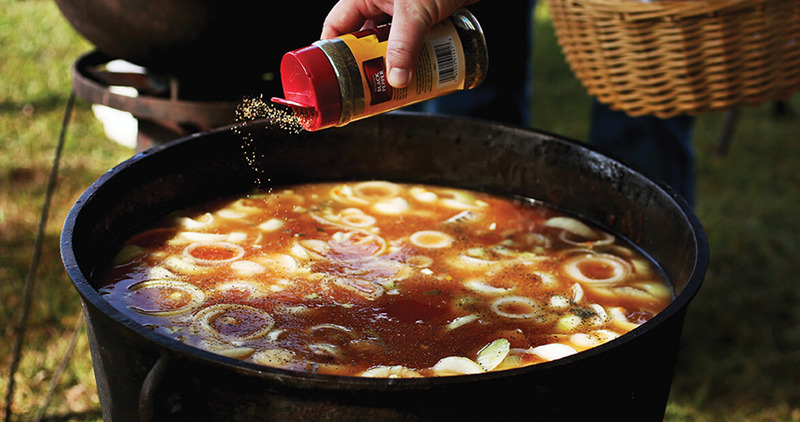 A Neuse River tradition has slowly crept into cast-iron cauldrons across eastern North Carolina. 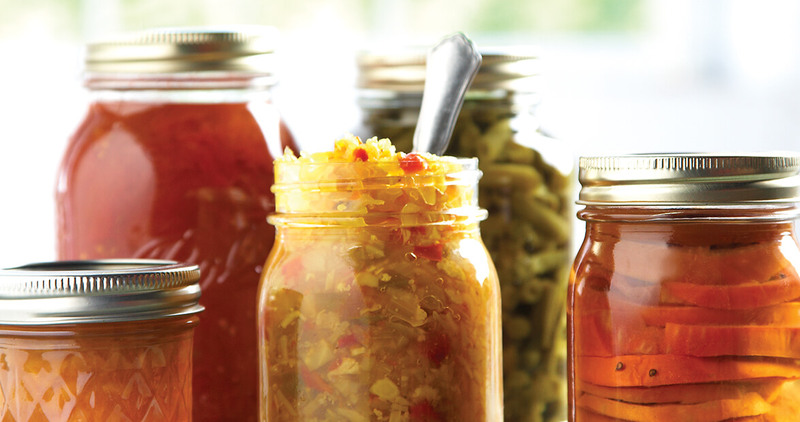 For generations, a pantry full of bright Mason jars has meant good eating. Still does. 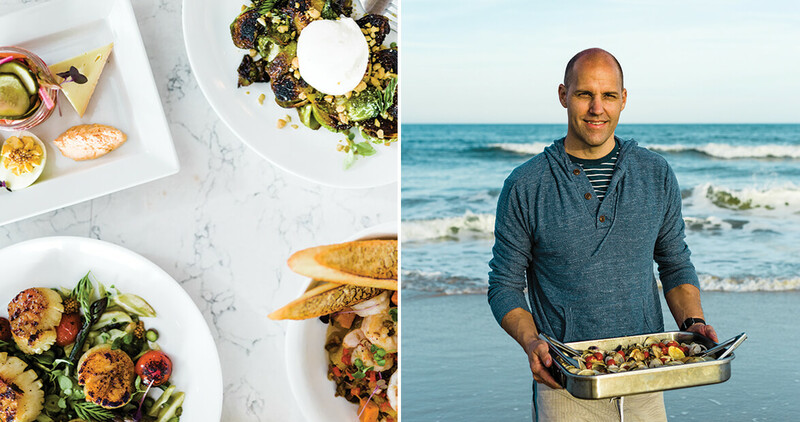 Now’s the time to collect the flavors of late summer and early fall, and restock the shelves. 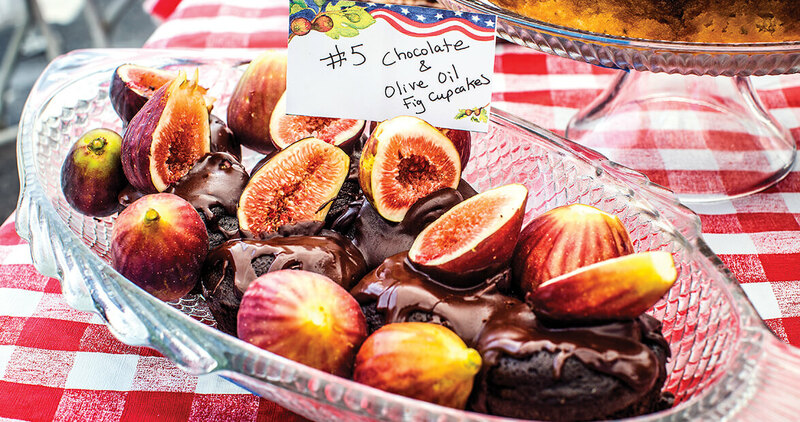 They’re here for only a month, but Ocracoke’s famous fruits have been preserved in the island’s heritage for generations. 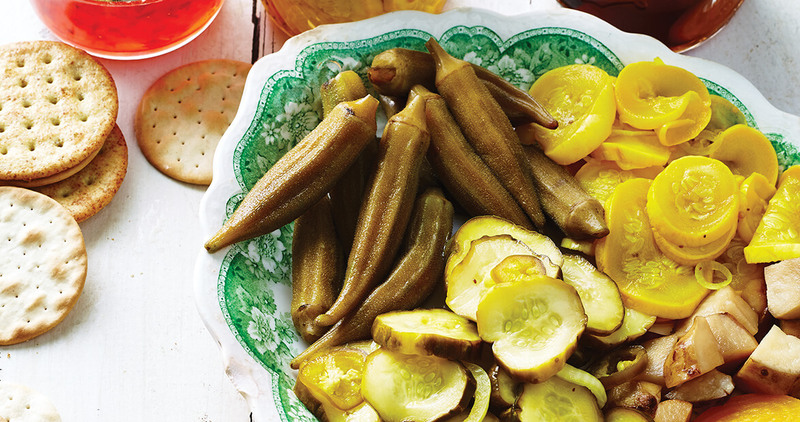 The key to understanding Southern cuisine comes in a Mason jar. 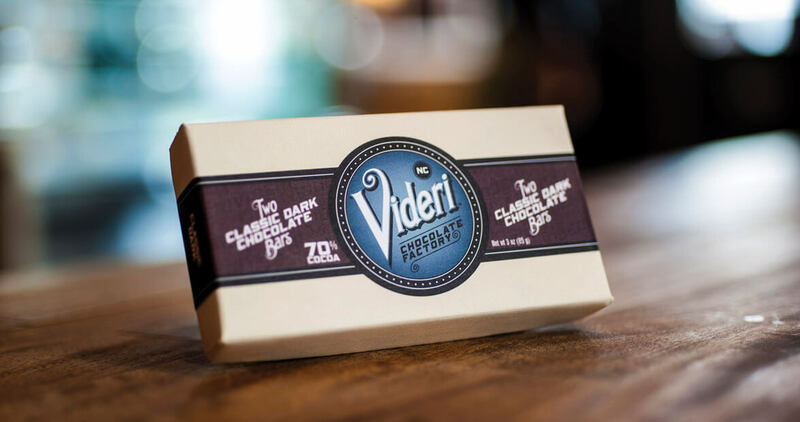 If you’ve ever been curious about how a cacao bean becomes a candy bar, you’ll find the answer at Raleigh’s Videri Chocolate Factory.